“The Rebuilt” is a band I lead at Missio Dei Church in Cincinnati. 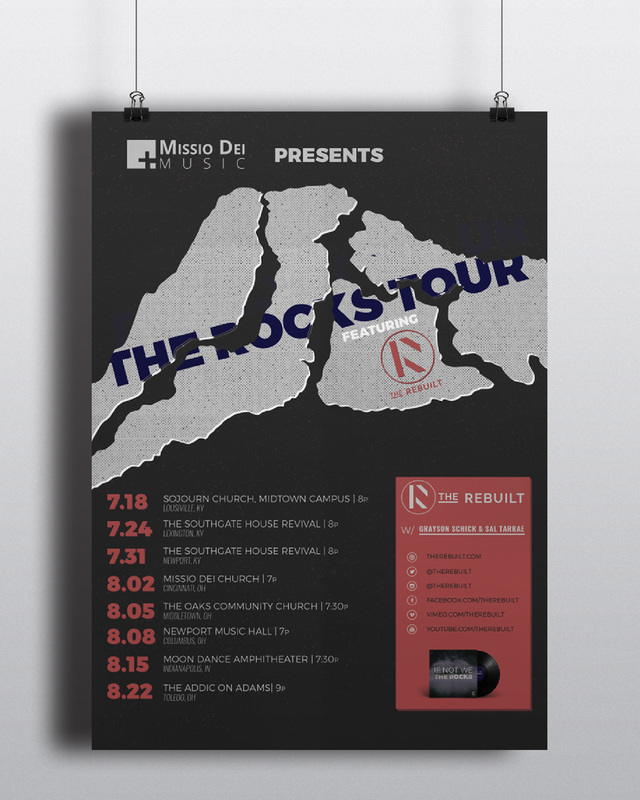 While the bands at Missio generally do not have branding and have not released an album, I wanted to explore what it could look like if this band, “The Rebuilt”, not only established a band, but created an album and related tour. The name “The Rebuilt” comes from a few things. First that as a Christian, we are rebuilt people, we are not who we once were. Secondly, we as a band have a desire to see increased ethnic diversity in the church. Sunday morning are some of the most segregated hours during the week. We seek to rebuild the church to what we are called to be. 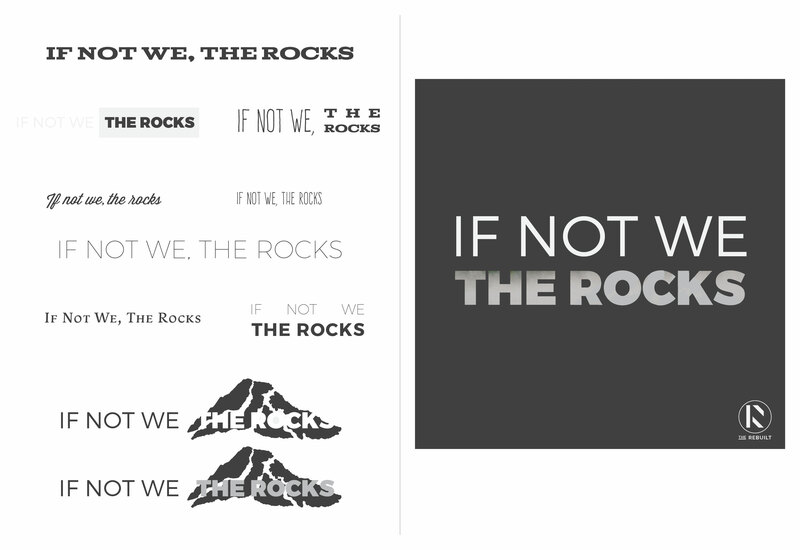 The concept for the logo came from the idea of being in the process of rebuilding. The “R” is in pieces and not yet complete, as if it itself is being rebuilt. 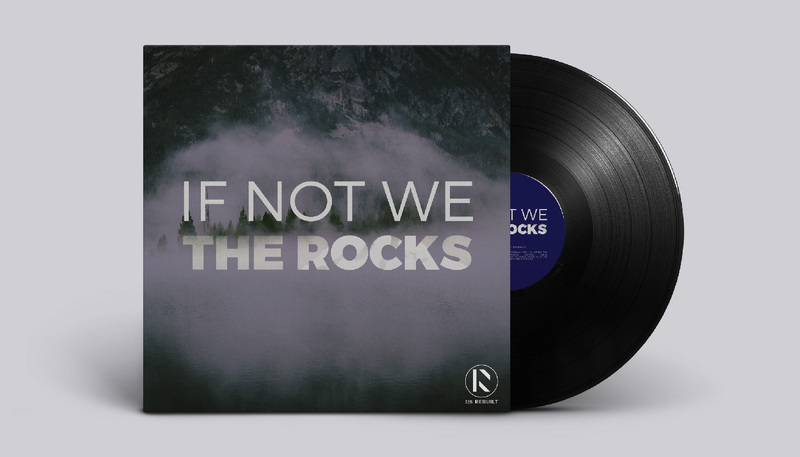 The name of the album comes from a passage in The Gospel of Luke where Jesus tells the Pharisees that, if the people did not shout praise, the rocks would. All of these items are completely conceptual. Though it would be fun to execute one day. © 2018 Luke Sillies. All Rights Reserved.